Summer is the perfect family time – no school for kids and you’re probably counting hours until your vacation starts. 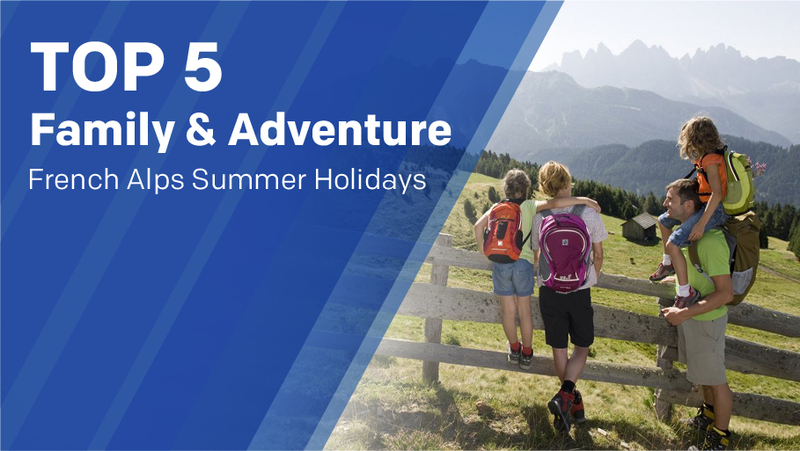 If you love mountains and active recreation, we have 4 words for you: French Alps summer holidays! In this article we have summarized our TOP 5 of the best French Alps summer resorts. Read on, choose your favourite one and have amazing French Alps summer holidays with lots of adventures! For many years in a row, Les Menuires has been accredited with the “Famille Plus Montagne” label, which officially lists it among the best French Alps summer resorts (winter too, of course). And we definitely agree – just have a look at Les Menuires’ rich programme for kids of all ages. By “kids of all ages” we mean adult kids as well, hence the whole family! Donkey rides around the resort. Les Menuires has already started its summer season and is waiting for you to have a wonderful French Alps summer holidays. More information at the resort’s website! 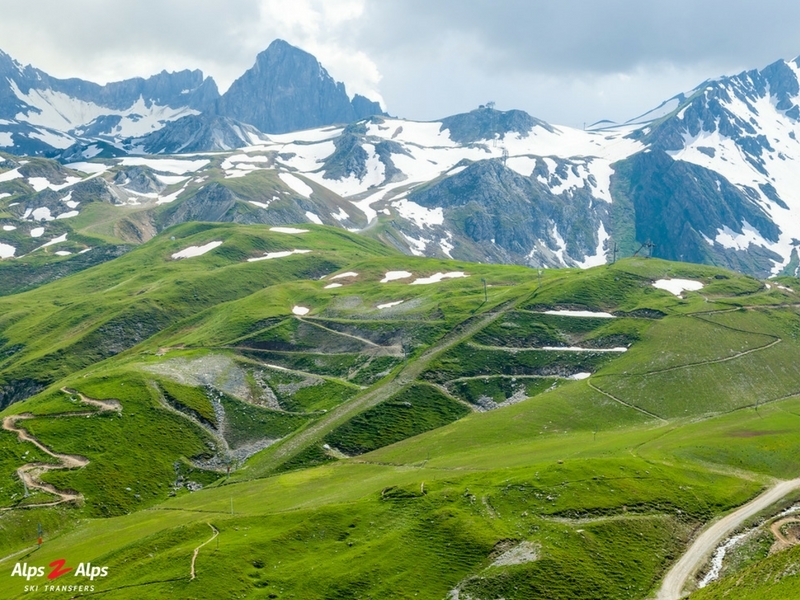 Have you already decided to take your whole family to French Alps in June? No problem – Chamonix is already up and running providing all mountain-lovers with unforgettable French Alps summer holidays. Any of the regular special events, like the Youth Concert. Visit Chamonix official website for the full families’ programme and you’ll see why we’ve listed it among the best French Alps summer resorts! Look no further – Morzine has always been and still is famous for amazing French Alps summer holidays! They are highly flexible for families not only in terms of accommodation, but also activities that will be exciting to all generations. French Alps summer holidays at Morzine will let you all enjoy various activities on land or water, or even in the air! Air adventures: Fantasticable ziplining, paragliding and Indiana Park adventure. Check out Morizne’s website – they have prepared great sample itineraries just to give you a hint of what a real family French Alps summer could be like! From hiking and yoga classes to paintball and quad outings – Val Thorens is definitely another one of resorts to enjoy a real French Alps summer at. Val Thorens’ ultimate goal is make you “really feel alive” and that’s exactly what you and your family experience here. #1 Tignes – Skiing in Summer. No, really! Enjoying spectacular French Alps summer views from a helicopter! Just check out Tignes’ website and choose anything you and your family will enjoy – truly amazing French Alps summer holidays guaranteed! So here it is – our list if the best French Alps summer resorts. Do you agree with our No. 1 choice? Which is your favourite resort for having an amazing French Alps summer adventure holiday with the family? Leave a comment below!